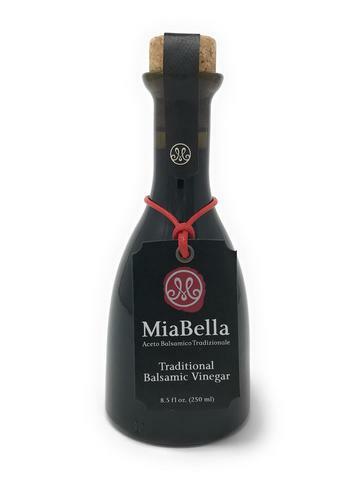 Are you looking to carry MiaBella Traditional Aged Balsamic Vinegar? Want to buy balsamic vinegar wholesale? 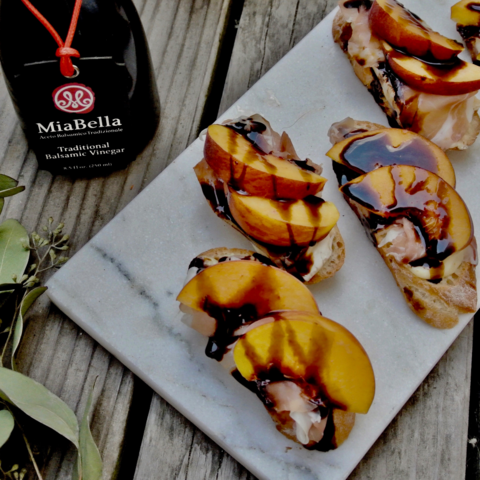 We offer our MiaBella Traditional Balsamic at wholesale prices for gourmet boutique shops, local marketplaces, high end grocery chains, and regional distributors. 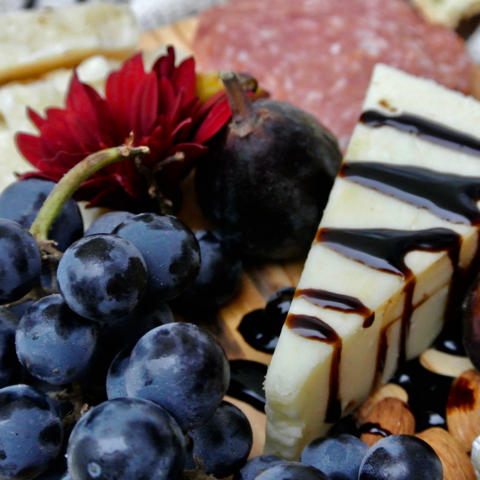 We make buying wholesale balsamic vinegar and other gourmet products easy with our custom online ordering system made just for retailers and distributors! If you are looking to add the top rated balsamic vinegar to your product offerings or know a gourmet store that should then apply for an invite and to get pricing. We sell our aged balsamic vinegar and fleur de sel almost exclusively direct to retailers or to regional distributors only. Each bottle of MiaBella is made in limited quantities and carefully inspected to ensure the greatest quality balsamic vinegar. Numbered and individually signed. Our promise at MiaBella is to bring a piece of Italian culture to your home. 100% Trebbiano Grape Must Aged up to 18 years in oak and juniper barrels, MiaBella is made with 100% Trebbiano grape must from the rolling green hills of Modena, Italy and is DOP Certified. No Added Sugars, Caramels, Colors, or Preservatives! Fill out our application to become a Wholesale distributor. Once you are approved you will be able to purchase all MiaBella food products through our Wholesale portal. Making it easy to keep your shelves stocked with this customer favorite. "MiaBella is such an amazing product. I have used it in a video recipe to give more flavors to the asparagus. It was divine. Beautiful also with strawberries, salads, meat and cheese!" "My wife and I have tried a variety of similarly priced balsamic vinegars and MiaBella is without doubt the best. 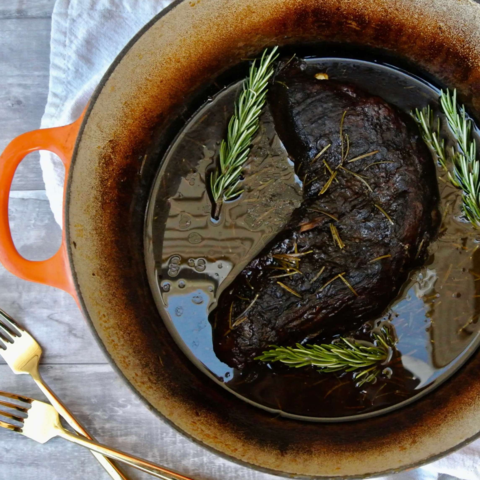 The balsamic is very syrupy with a complexity of flavor from a bit earthy to sweet. 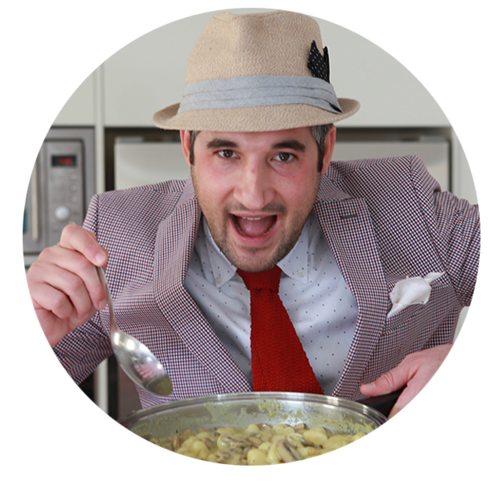 Celebrity Holiday Choice featured in The Huffington Post as the "Best Gift to Receive for Under $50"
Subscribe to be the first to hear about our exclusive offers, latest arrivals and the culinary recipes! MiaBella Foods © Copyright 2019, All Rights Reserved.